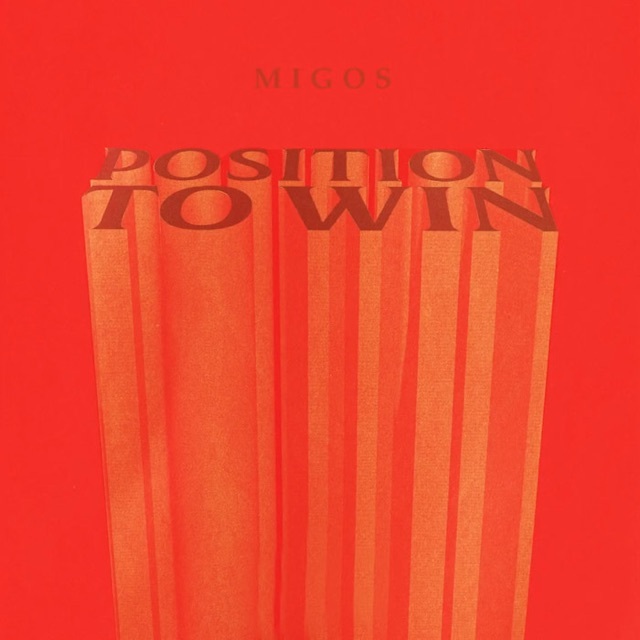 Migos Are in a "Position To Win" on New Single | RESPECT. It looks like Migos have locked in on a check for this year’s NBA All-Star game. Below lies the official theme song for the festivities: “Position To Win,” which sees production from DJ Durel. This is good enough to be a stand-along single to be honest.